After the historic crowdfunding success of the Oculus Rift back in 2012, virtual reality took off quite rapidly. A known technological novel in the past that was thought as dead, virtual reality has made a big comeback and is becoming the future of how we do computing, gaming, and entertainment. 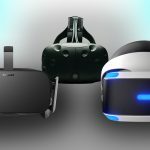 Today, the VR industry has become the new “gold rush” for many hardware developers, all racing and competing with one another to deliver the perfect VR experience for everyone. Due to this rush, many have looked into various ways like Kickstarter to have a good headstart. There are big-ticket acquisitions here and there, but there are other independent developers too, who push affordable yet immersive VR experiences. 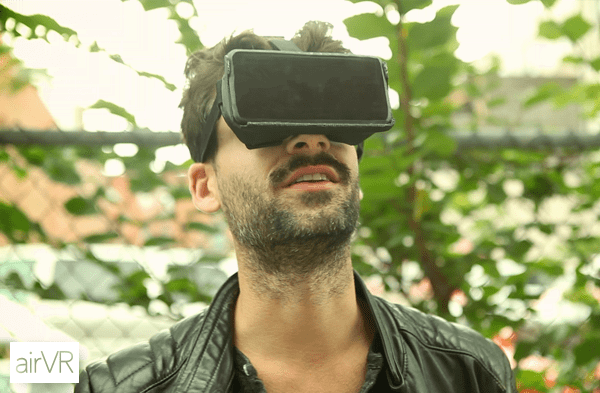 Here is a list of all the virtual reality headsets that you know, or you might not know yet. These are the best and most competitive VR headsets in the market. 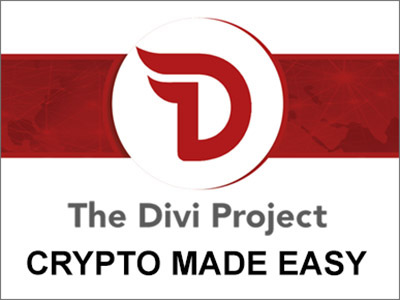 Many have tried but only a few have made it to the top, maybe part of their success is having the support or being developed by important technology companies such as HTC, Valve, Facebook, Sony, Google, Intel, and Microsoft. Taiwanese tech company HTC teamed up with gaming giant Valve to create a rival VR headset to the Oculus Rift. 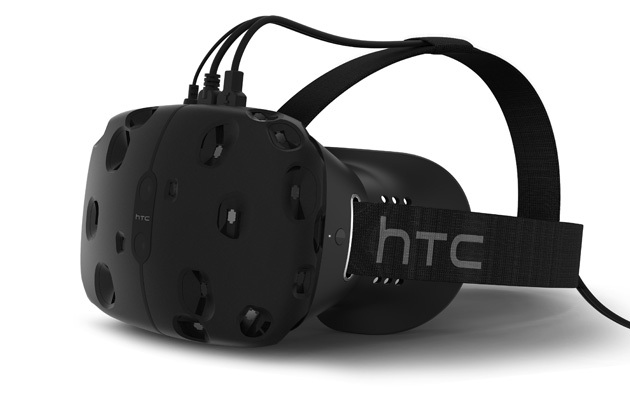 It is called the Vive, with its underlying technology powered by Valve’s SteamVR platform. 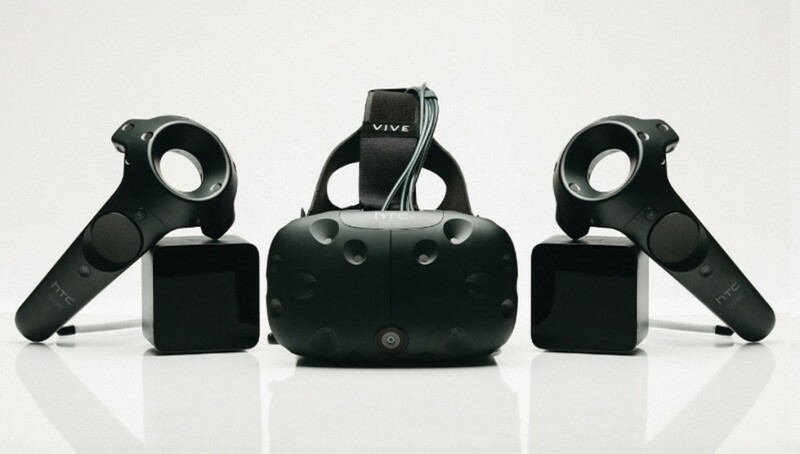 HTC announced the developer edition for the Vive and is inviting interested parties to try out their VR gear. On its front, the Vive features numerous light receptors that act as part of a laser-powered motion tracking technology. HTC and Valve are still discrete about the full technical specifications of the Vive 2 but we expect the new generation of headsets to be available by the end of 2017. Started by 22-year-old Palmer Luckey on Kickstarter, the Oculus Rift is touted to be one of the most successful tech projects to be crowdfunded on Kickstarter. It is the pioneer in virtual reality headsets that we know, and it boasts of highly advanced features. 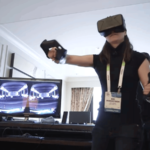 The Oculus Rift Development Kits 1 and 2, the first prototypes from the tech company, feature a high-definition, high frame rate display with an ultra low latency head tracking of near-zero milliseconds. After Oculus VR was bought by Facebook for US$ 2 Billion, its development had skyrocketed, and Facebook even sees the Oculus Rift as the window for the future of social media. 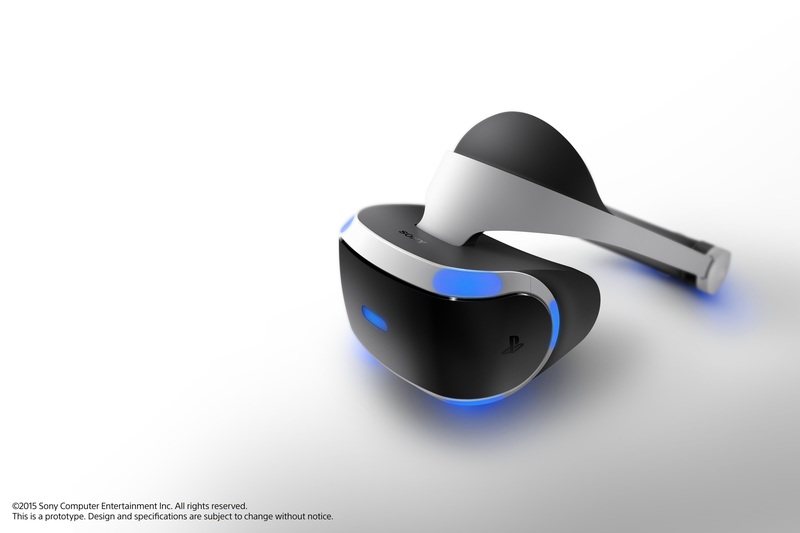 Sony developed its own take on virtual reality with a VR project codenamed “Project Morpheus”. It is a virtual reality headset that pairs up with the company’s hugely successful PlayStation 4 gaming console, enabling better gaming experiences and making these experiences exist in virtual reality. With gamers in mind, PlayStation delivers a new world of unexpected gaming experiences through PlayStation VR. Google’s entry into the VR world is quite surprising for its approach – an entry-level, consumer-oriented VR experience that is designed for everyone. 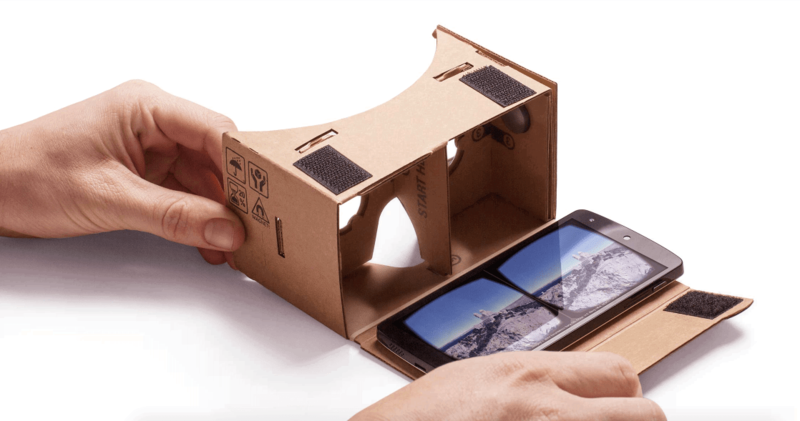 It’s the Google Cardboard, a cheap yet versatile VR headset. 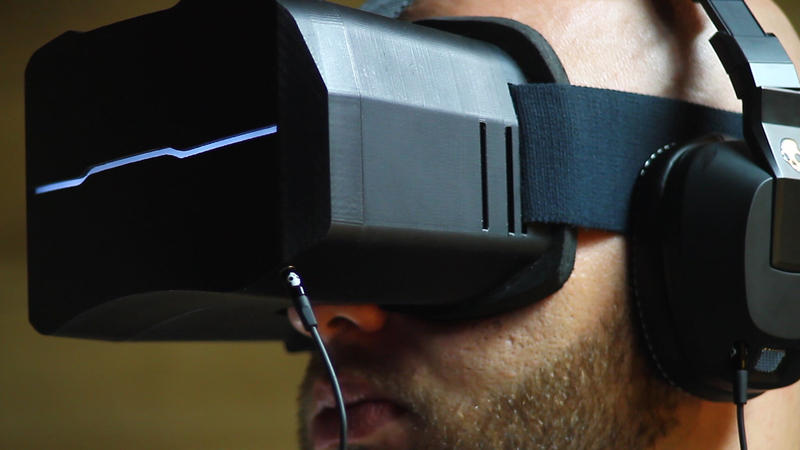 It is so cheap you can even make your own by just printing some layouts and assembling it into your very own VR gear. Some call it a toy, but it delivers a good VR experience for what it’s worth, with the aid of supported Android smartphones equipped with high-definition displays and fast processing power. The Google Cardboard is currently the cheapest VR headset in the market. Intel has dived into the world of virtual reality with the launch of its own VR headset called Project Alloy. Still under development, Project Alloy is Intel’s latest addition to its portfolio of R&D projects, and the company’s first take on virtual reality. It’s an all-in-one VR headset, packing an integrated computing hardware set on the headset itself. It was introduced at the Intel Developers Forum. 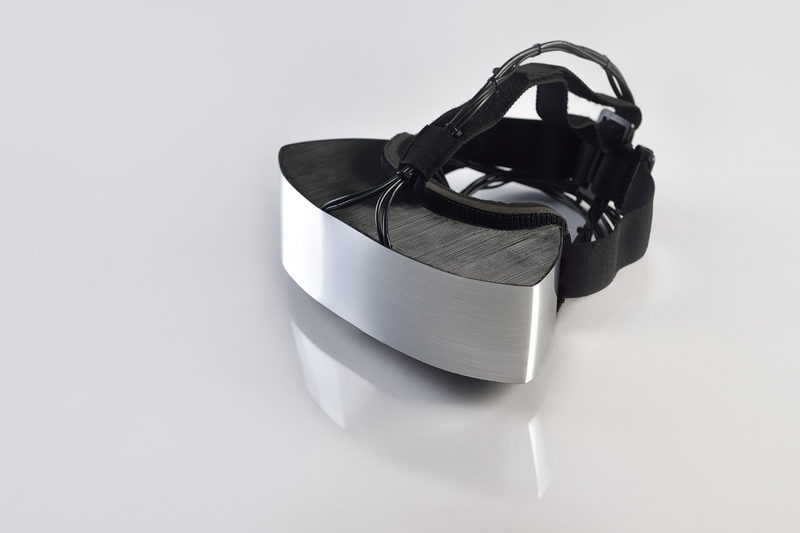 Project Alloy is a completely wireless VR headset, untethered from a PC – a distinguishing point it has from the likes of high-end VR hardware such as the Oculus Rift and HTC Vive. 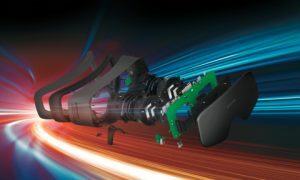 What makes this a unique VR hardware is that it is termed by Intel to use what they call “merged reality” – a phenomenon that combines VR with the real world using augmented reality (AR). 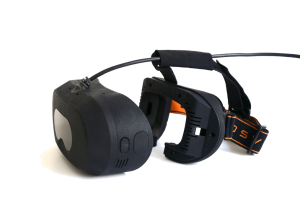 This VR headset has all its components built right into the chassis – a range of sensors, cameras, and input controls are all contained within this headset. It boasts of six degrees of freedom (6DOF) for maximum unrestricted movement, integrated hand-tracking sensors for motion control using your hands, and RealSense technology which makes use of lasers and infrared cameras to detect the user’s relative position in relation to his virtual environment. Intel says that Project Alloy will be open for support for Windows Holographic, the augmented reality software platform made by Microsoft and that the Project Alloy VR headset itself will be open for open-source development later in 2017. These are the headsets that you can actually buy and use right now. Most of them were developed by startups and crowdfunded by people who believed in them. Only the Samsung Gear had it relatively easy since it was developed by Samsung itself and it can be powered by powerful Samsung smartphones. The Glyph is a unique VR headset developed by Avegant. 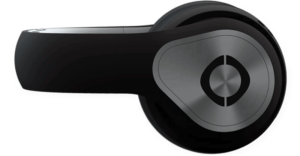 It is akin to most wireless headphones, accounted for its form factor that resembles the Beats by Dre headphones. It strays from the traditional VR HMD we know – it sports the hideous pair of lenses on the “headband”. 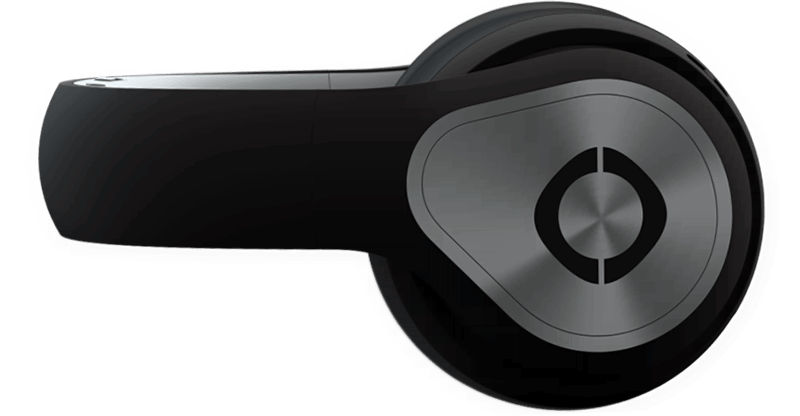 Due to this form, it has two modes of use: a video mode and an audio mode, meaning you can use these as dedicated headphones, or a VR headset delivering rich VR content. It boasts of specs fit for any VR gear: dedicated high-resolution displays for each eye, active noise cancellation, precise head-tracking, and a high refresh rate of 120 Hz. Like other modular VR headsets, the Durovis Dive 5 is a headset for virtual reality that is perfectly suited for most smartphones. With a smartphone’s gyroscope and accelerometer sensors, the Dive 5 can offer a VR experience just by enabling your smartphone for any VR content. 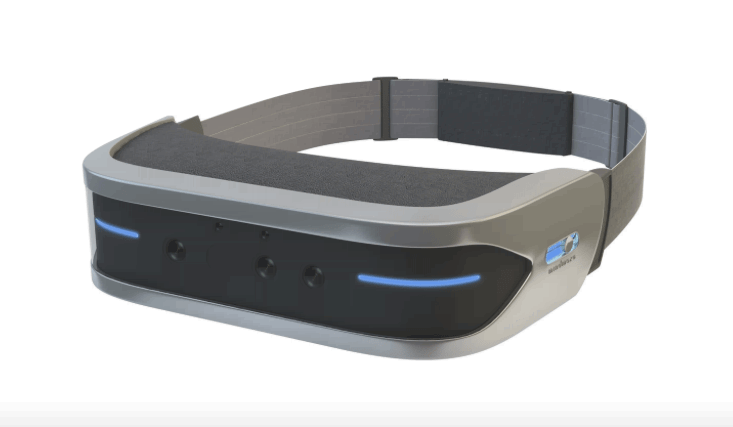 The headset utilizes these sensors for head tracking, enabling robustness in the overall VR experience. 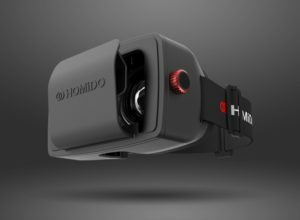 The Homido VR headset is an affordable smartphone-powered VR headset, compatible with both Android and iOS smartphones. It’s wireless, so there are no fumbling with wires or connectors. It has a wide field of vision at 100 degrees, and it can be worn with prescription glasses – thanks to its adjustable lenses with settings for every eye. 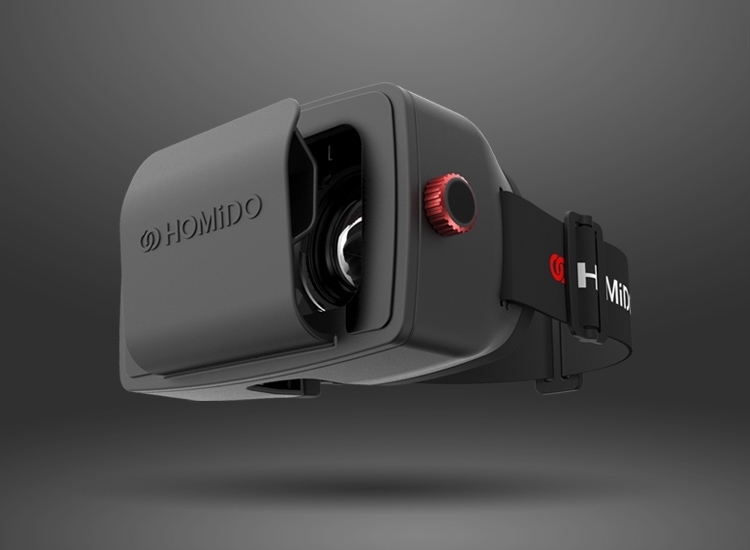 Homido uses the Homido App that must be installed on any supported smartphone, and from there the user can pick from a wide range of apps to experience VR. 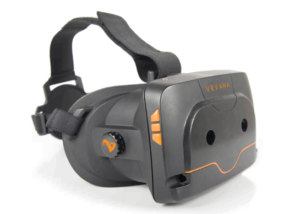 The BlueSky Pro is a virtual reality headset developed by ImmersiON-VRelia. It offers two high definition displays for each eye, with a resolution of 1920 by 1080 pixels. The headset itself is made of tough plastics, tested to military specifications for durability. BlueSky Pro supports a wide range of game engines including Unity, Unreal, OpenGL, and DirectX, allowing its integration with 3D games. As of now, its SDK has been made available for developers to create custom experiences optimized for VR. 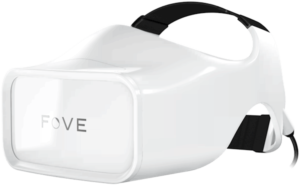 Presented at various tech fairs such as the Consumer Electronics Show (CES) and Game Developers Conference (GDC), Fove is the world’s first virtual reality headset that is equipped with eye-tracking technology. 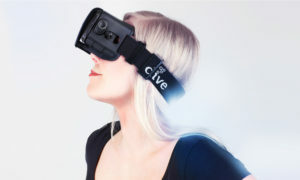 With Fove, users can roam around in any virtual content just by moving their eyes. It offers a full 360-degree viewing capability, all in a sleek package. It features precise orientation sensing, head positioning, and a high-definition display – all working together for a great VR experience. With an ambitious goal of bringing 4K-quality virtual reality experiences to the masses, Pimax 4K VR steps up to the VR game. This VR headset packs an ultra-high-definition internal display, running at a combined resolution of 3840 by 2160 pixels at 60 Hz, for a truly immersive viewing experience. What sets Pimax 4K VR apart from its competitors is that it can deliver 4K resolution renders in virtual reality without breaking the bank – at only US$ 399, it’s far cheaper than other VR headsets while having a clearer display that results in a better overall experience. The complete Pimax 4K VR package comes with the headset itself along with a high-fidelity pair of headphones that is attached to the headset. It also boasts of a relatively lightweight design, tipping the scale at just about 500 grams. One caveat, however, is that Pimax 4K VR does not support room-scale tracking, which means you can only get around your virtual environment using handheld controllers. If you’re not after the haptics experience yet you heavily consider a bang for your buck, the Pimax 4K VR must be on your list. 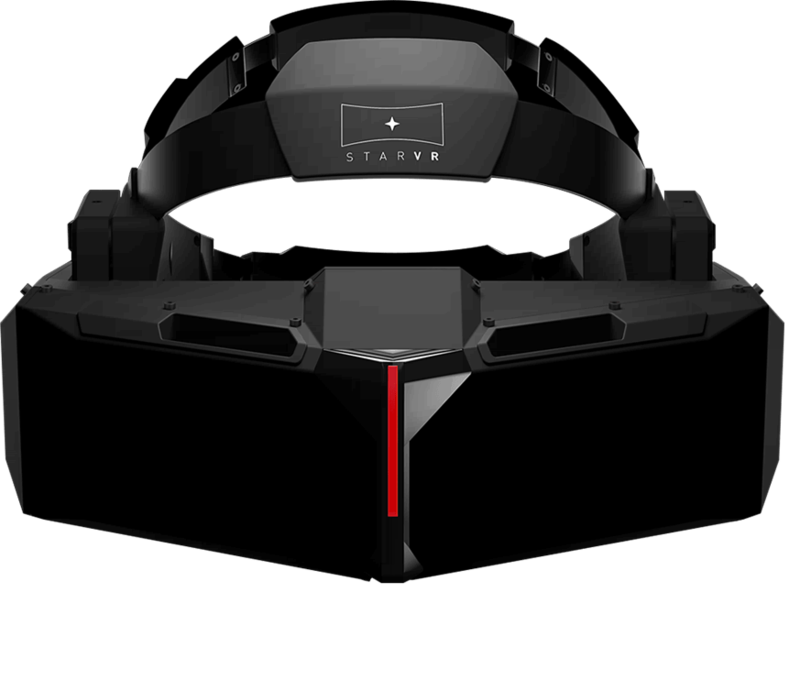 Jointly developed by Starbreeze and InfinitEyes, Project StarVR is a VR headset initiative currently in development that rivals the specifications and features of the Oculus Rift. 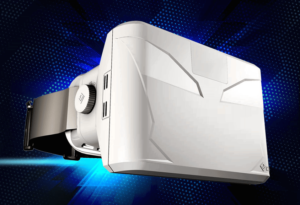 Starbreeze combines its game development skills with InfinitEyes’ hardware expertise, making Project StarVR a viable competitor to the most immersive VR experiences on the market. The StarVR headset features a wide panoramic field of view of 210 degrees – the widest FOV of any VR headset in development. Thanks to this wide field of view, screen-door effect is virtually eliminated. Its use of Fresnel lens technology offers a greater coverage of the user’s peripheral vision, making the visual experience as seamless as possible. It features dual Quad HD screens, bringing the total effective resolution to 5K, meaning details are well defined and lifelike. Submillimeter position tracking system takes care of movement tracking by combining gyroscopes, magnetometers, and accelerometers. Samsung went ahead of the VR consumer market game with its own VR headset, the Gear VR. The Gear VR aims to get into the hands of as many consumers as possible with its user-friendly approach to a highly sophisticated piece of technology. With the power and capabilities of the Samsung Galaxy Note 4, the Gear VR opens up a wide range of VR experiences for almost everyone. It is a modular headset that is powered by the Note 4 smartphone. Everything on the Note 4, like the high-definition display, powerful graphics, and immersive audio technology, are what powers the whole Gear VR experience. These are the ones that are still struggling to make it out there, you cannot buy one of them yet but you can still support them in their crowdfunding campaigns. 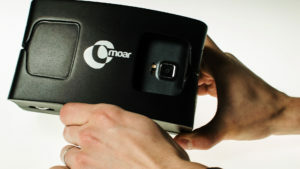 Pronounced as “see-more”, Cmoar is a crowdfunded VR headset with integrated electronics – a unique feature that sets it apart from other rival indie VR headsets. It is a modular headset, which means it can support a wide range of smartphones to power the VR experience, including the majority of Android smartphones and the iPhone, up to the huge iPhone 6 Plus. It also features camera output for augmented reality purposes. It comes in three versions, two of which are featuring 2D and 3D capabilities. 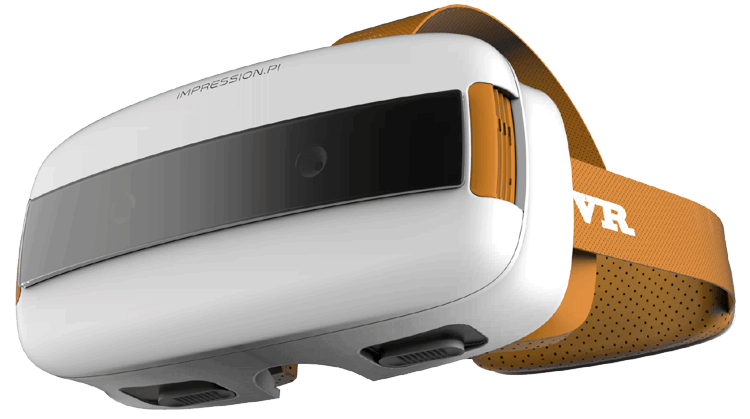 Developed by Usens, the Impression Pi (stylized as Impression π) is a virtual reality headset that is able to sense your hand gestures using a built-in motion tracker, much similar to what Leap Motion has done to the Rift. 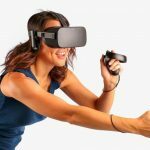 There are two versions: a $279 version that supports smartphones like the iPhone 6 and most Android smartphones (similar to the Gear VR), and a $359 version that is a standalone VR headset with a built-in display, which doesn’t require your smartphone. It is currently being funded on Kickstarter, and as of this writing, the Pi has surpassed its $78,000 initial goal, with 49 more days to go. To take head-to-head against display technologies found on high-end VR headsets today, display manufacturer Kopin has been developing a VR headset prototype boasting its so-called “Lightning” display – it’s essentially a pair of high-resolution displays placed in a VR headset that pack an extremely high pixel density in a very light and small footprint. With the Lightning display in place, Kopin’s VR prototype is able to drive two 1-inch LCD displays, each with a resolution of 2,048 by 2,048 pixels at a smooth refresh rate of 120 Hz – resulting in an incredibly dense 2,896 pixels per square inch. Kopin hopes to drive future VR content through its VR prototype headset, which takes on the likes of many high-end VR headsets in development. Currently, Kopin is closely working with the Chinese device manufacturer Goertek for the refinement of its VR headset carrying the Lightning display. The NeuroGoggles is a byproduct of the neurotechnological development efforts of MindMaze through its MindLeap platform. Its mind-reading ability is unique among all other VR headsets, which makes it a VR headset that can fully control interactions onscreen by the user’s brain commands. 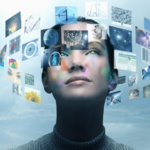 It is seen to pave the way for VR into the realm of “thought-powered gameplay” – a concept where your mind controls every aspect of the VR experience, especially in games. It is also equipped with motion sensors to track hand movements to provide control to the VR experience with a simple hand gesture. Cordon, a Canadian tech company, made an Indiegogo campaign for the Pinch VR, a smartphone case and VR headset built into one. And because it is a smartphone case, after all, it’s also the thinnest VR headset to date. Its thin form factor of just 19 millimeters thick was made possible thanks to the Fresnel lens technology built into the Pinch VR. 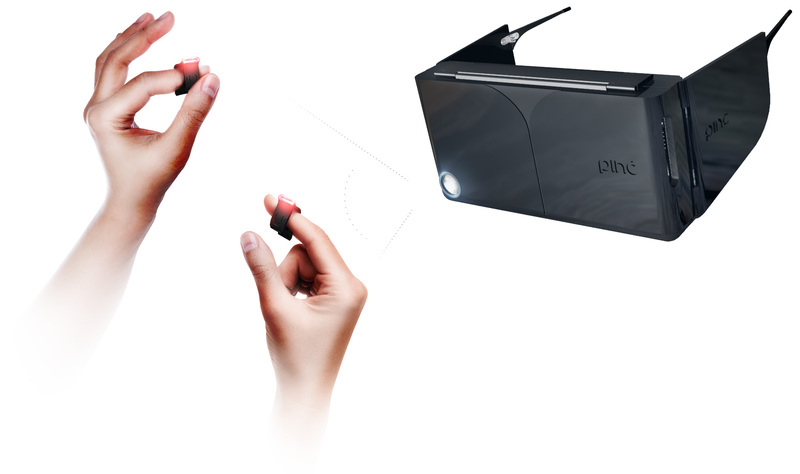 As its name suggests, the Pinch VR comes with two “pinchers” – haptic devices worn on the index fingers of its user to control on-screen interactions. Pinch VR supports both the iPhone 6 and 6 Plus, as well as any Android smartphone running Android 4.1 or later. With the Razer OSVR, virtual reality opens up opportunities for developers to create unique VR experiences. OSVR stands for “Open Source Virtual Reality”, and Razer allows every interested developer to make virtual reality experiences that are flexible and catered to specific applications. 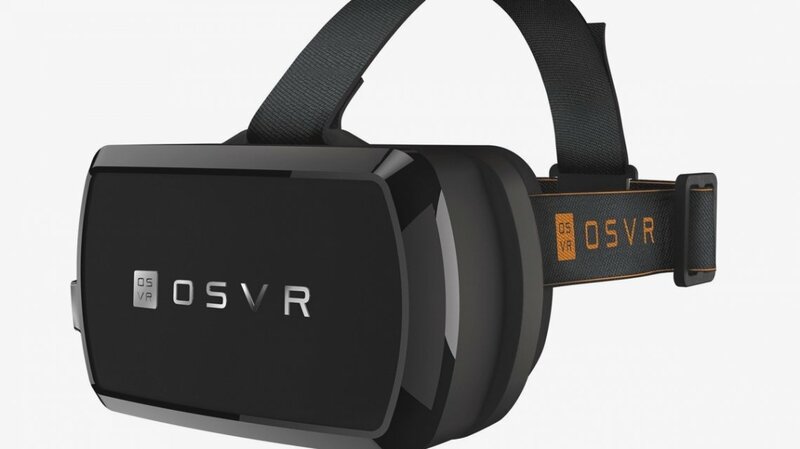 The OSVR headset features top-notch electronics like a high-definition display with a high frame rate of 60 fps, integrated motion sensors, wide field of vision lenses, and flexible connectivity options – fully suited to developers making their own VR experiences. 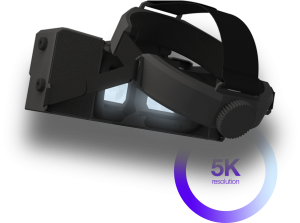 The VRHero is a high-end Virtual Reality headset ideal for prototyping and training in the manufacturing, architecture, aerospace, automotive, and automotive sectors. 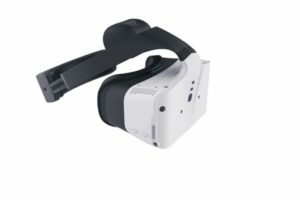 VRHero’s amazing imaging lies in its unique display and lens configuration and advanced software; a system called Crystal Clear VR. The results are crisp edges and high level of detail hard to be matched, with no screen-door effect. 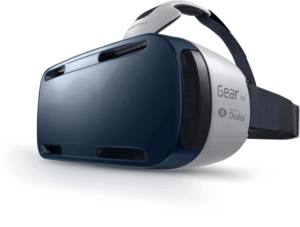 The One VR headset by Zeiss is a similar product to the Gear VR by Samsung, in a way that it is powered by a smartphone. The Zeiss One VR supports both Android smartphones and the ubiquitous iPhones. It has a slot for a supported smartphone, and with its proprietary Zeiss VR One Media Launcher app, it brings its user to the VR world. Currently in development, the Zeiss VR One offers developers a software development kit (SDK) powered by the Unity3D engine. Some headsets are not for sale, but it doesn’t mean we should not mention them. Sometimes they are exclusively developed to showcase products for a company or be a part of a show or museum. In either case they are VR headsets too and therefore you should know them. 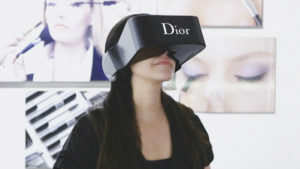 Developed with high-end fashion in mind, the Dior Eyes headset is a custom-designed VR headset developed by top fashion brand Dior in collaboration with DigitasLBi Labs France, a French VR tech company. Dior primarily created the Dior Eyes headset to enable greater engagement and open up exclusive content to its clients, which can be beyond the traditional sight from a front-row seat on a runway show. It is powered by the Samsung Galaxy Note 4 smartphone, driving the display and graphics rendering. It is enclosed within a custom-designed outer shell, bearing a subtle glowing Dior insignia on the front. The Dior Eyes VR headset is set to be available in select Dior stores starting June 2015 but not for sale. Welcome to the VR cemetery, the place where all failed VR projects go. It can be heaven or hell for some because some VR projects are too good to fail and they fail anyway. Others turn into scams or get way too incompetent, causing outrage and frustration among its supporters. 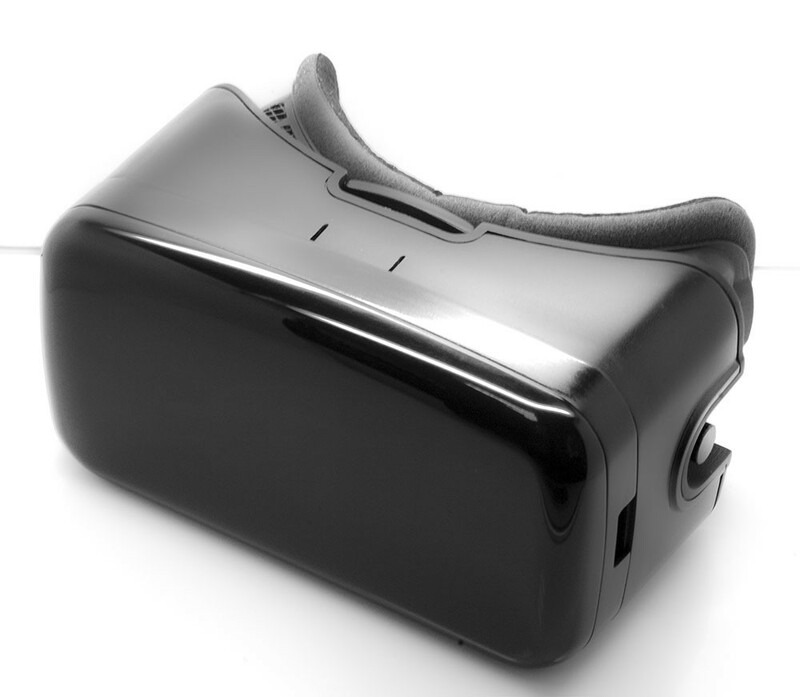 Optimized for iOS devices, AirVR is a virtual reality headset designed with the iPhone and iPad mini in mind. The philosophy of AirVR lies in the high-definition Retina display of the iPhones and iPad mini. With a wide field of vision at 100 degrees for the iPad mini and 90 degrees for the iPhone, AirVR promises of an immersive and personal VR experience. China-based VR company Emax is working on the launch of its very own virtual reality headset, the Emax X1. The X1 offers impressive technical capabilities thanks to its high-end hardware specifications. 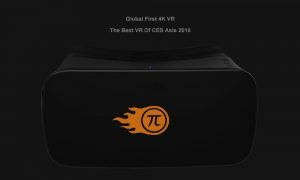 Equipped with a quad HD display at a resolution of 1200 by 1920 pixels, a refresh rate of 60 Hertz and a wide field of view of 110 degrees, the X1 exceeds some of the hardware features of other VR headsets such as the Oculus Rift and the HTC Vive. One thing about X1 is its wide compatibility with experiences tailored for the Oculus Rift. Every game and application that works for the Rift DK2 are guaranteed by Emax to work seamlessly on the X1. The Emax X1 VR headset is expected to launch in summer 2015. Ergonomics is a top priority with the Viewbox, a virtual reality headset made by Swedish startup Evomade. 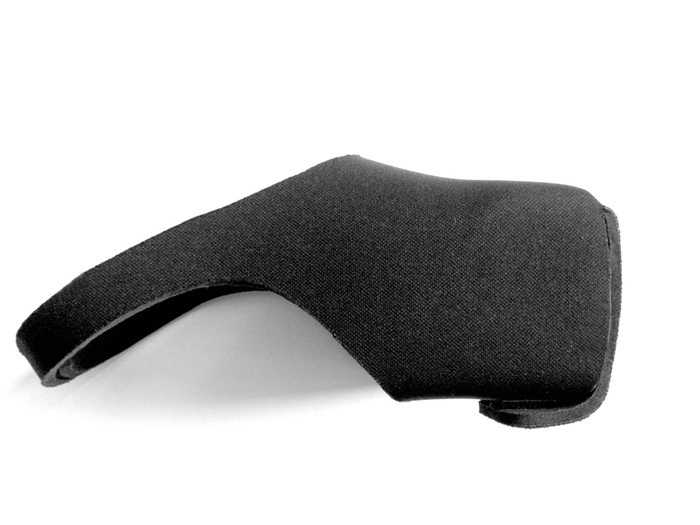 In a nutshell, Viewbox is made of neoprene – a synthetic material that is both light and comfortable to be worn. Its seamless design is one of its key points, thanks to the flexibility of neoprene. Similar to other modular VR headsets, it has a pair of lenses able to provide a wide field of vision of 90 degrees. It supports a wide range of smartphone sizes, up to a screen size of 6.7 inches diagonally. 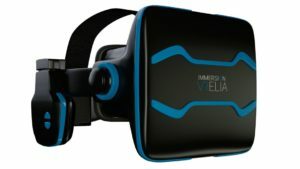 The Visus VR headset enables any smartphone to be the screen of a connected PC – all without wires. Its dedicated head-tracking system enables a seamless, low-latency VR experience powered by any computer. 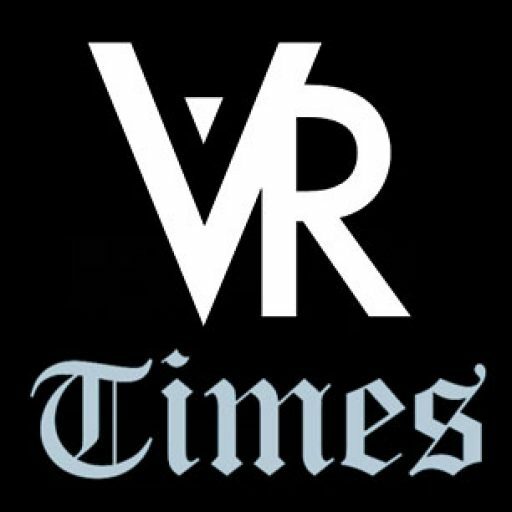 And since a computer controls the VR graphics, the smartphone only serves as the screen – no processing power is used from the phone. With the utilization of computer resources, every VR experience on the Visus headset is graphically smooth and realistic. A VR headset made by VR Union, the Claire is a virtual reality headset like no other: it sits on the high end of the VR headset range with its advanced technical specifications and high-quality finish and materials. Its system is based off the open source VR platform by Razer, OSVR. 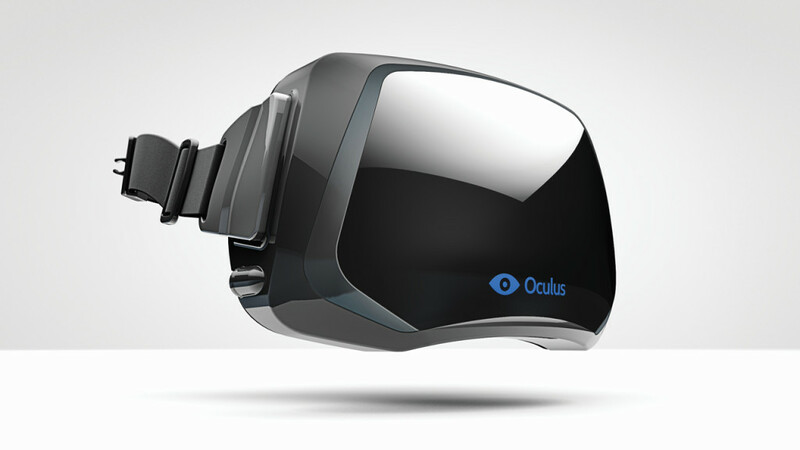 It has the highest resolution VR display of any competing VR headset to date. The consumer version, Claire 22M, will be equipped with dual displays, each having an astonishing 5120-by-1440-pixel resolution. Its Fresnel lens technology offers the widest field of vision at 170 degrees, which may make it the only VR headset where you don’t feel like you’re wearing a snorkel mask. The Totem VR headset by Vrvana features two onboard cameras that enable the user to see anything around, without taking off the headset. With features like hardware acceleration, surround sound, and oversized lenses, the Totem VR delivers great VR experience every single time. It also supports individual focus adjustment for every eye – you can wear prescription glasses even while using this VR gear. It supports various platforms such as popular gaming consoles and PCs. Inspired by the simple yet fun concept of Google Cardboard, the Xingear XG virtual reality headset has all the basics covered when it comes to having a good VR experience without breaking the bank. With a 100-degree field of view, Xingear XG provides an immersive viewing experience on your smartphone. It supports iPhones from the iPhone 5 to the iPhone 6 Plus, as well as any Android smartphone up to the size of the Motorola Nexus 6. It also has a translucent front panel, giving its user the ability to experience augmented reality (AR) aside from VR. Just like any other VR headset for smartphones, the Xingear XG is small and portable enough to carry anywhere, if you fancy viewing VR content anywhere you go. Is there a VR headset that we didn’t mention? Let us know in the comments below.